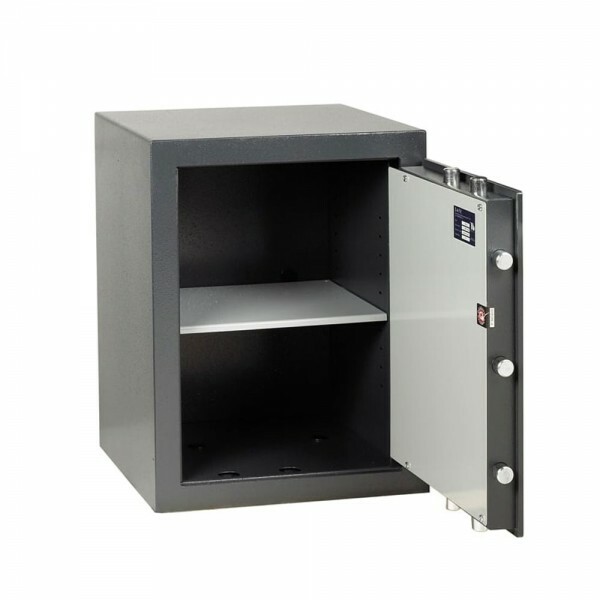 The Chubbsafes Zeta 45 Electronic is ideal for use in the home or for small businesses. 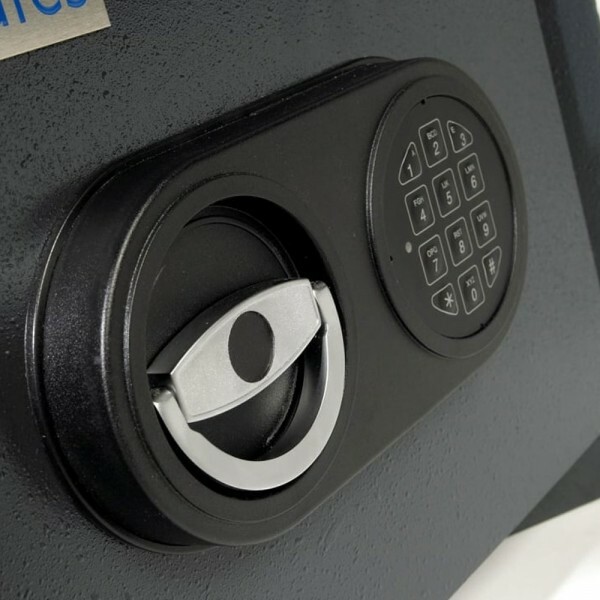 It is tested and certified by Trezor to EN 1143-1 Grade 0 standard and offers a cash rating of £6,000 or valuables worth £60,000. The safe is secured by a high security, Class B certified electronic lock which can accept 2 different user codes and has a time delay function. 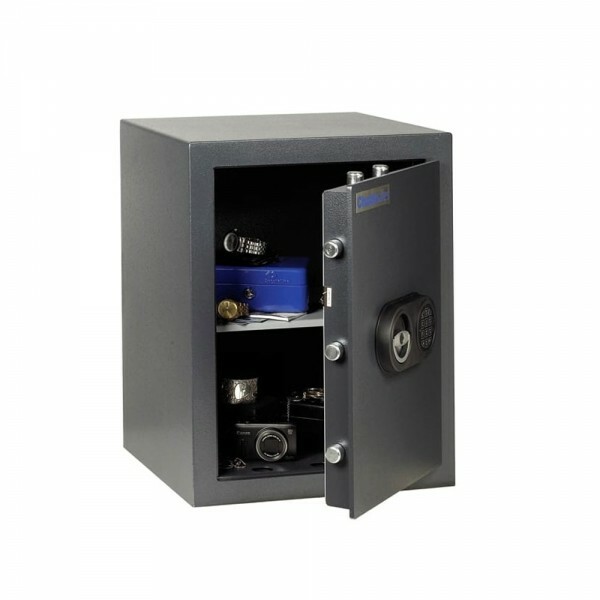 The Chubbsafes Zeta 45 Electronic includes a fixing kit to allow the safe to be securely fixed to either the floor or wall, ensuring it is protected from unauthorised removal once installed. It features a composite door made from 8mm steel with an overall thickness of 35mm and is secured by 25mm diameter steel bolts. The 45mmm thick body comprises of inner and outer steel walls which surround a multi material burglary resistant barrier material.